The Greater Omaha economy is diverse and healthy, complemented by a cost of living significantly lower than much of the U.S. While nonnative Nebraskans may think they know everything about us Cornhuskers, there’s much more than meets the eye to Omaha-Council Bluff. While one of the most storied college football programs in history calls Lincoln home and America’s most famous butcher shop is in Omaha, we’re also known as the “telecommunications capital of the United States.” Our strong economic growth is built on Fortune 500 and 1000 companies, but small and midsize businesses contribute more than their fair share to making Omaha’s unemployment rate one of the lowest in the country. The area is home to 1.3 million of Nebraska’s 1.9 million residents, leaving no shortage of marketing opportunities. 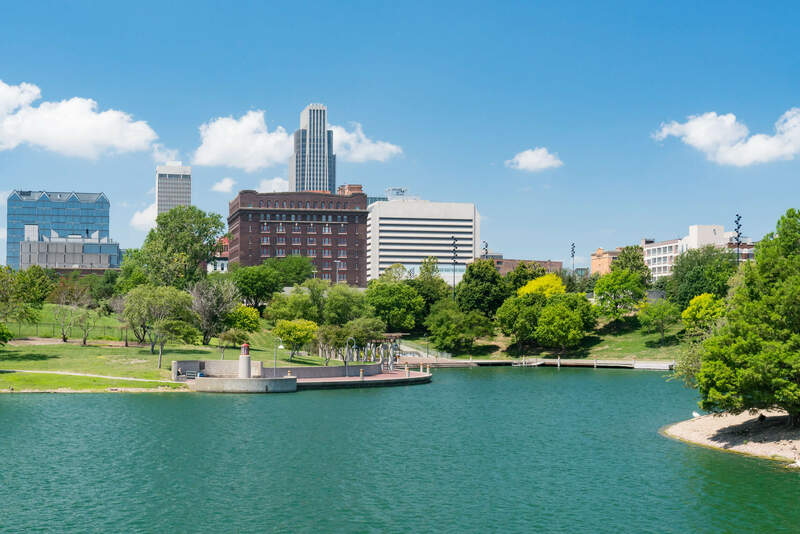 When you’re looking for Omaha or Lincoln, NE advertising agencies, your first instinct may be to search online. But a Google search doesn’t yield the results you’d expect. What you will find are several sites compromised of aggregated lists. You may think having 10 of the “best or top Omaha advertising agencies” in one place would save you time. However, in the long run, it could cost you dearly. Most of these services aren’t based on quality indicators, they’re “pay to play” directories. You also have to research each company to find out if it’s a true full-service advertising agency. Even then, not all Omaha marketing companies are who they claim to be. Some of the most popular Omaha advertising firms only offer a fraction of what it takes to be full service. Omaha Advertising provides video production, social media marketing and graphic design but doesn’t offer search engine optimization (SEO) or search engine marketing (SEM). Bailey Lauerman is a top-level ad agency that mainly supports big brands. Where does that leave the local diner or mom & pop auto repair shop? Sleight Advertising is another high-end agency that focuses on digital marketing, video production and web design. While it touches on print media buying, digital products are the highlight of its portfolio. These companies have many things in common and the most glaring is their lack of audience targeting capabilities. Over the last 50-plus years, Valpak has built its reputation as one of the most trusted, recognizable and reliable sources in the country for direct mail. 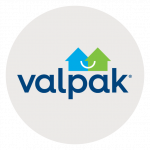 Today, 92% of households that receive Valpak open it and 82% look at every ad inside the envelope.1 One reason for Valpak’s success is its precise audience targeting measures. Valpak uses extensive research and data to ensure consumers are more likely to see your ad. 2. Compared to the average Omaha consumer. Claritas data with current year projections, March 2019. Valpak was founded in 1968 with the idea that people would spend their hard-earned dollars on businesses in their communities if they knew about them. So, Valpak founder Terry Loebel visited local businesses and presented them with the chance to advertise to nearby households via the mail. Hence, The Blue Envelope® was born. Over the decades, many companies have tried to replicate Valpak’s system, service and success. Businesses that provide direct mail marketing in Omaha promote mailers as “low” as 6 cents per household. At Valpak, our high-quality direct mail products cost less than half of that advertised price. 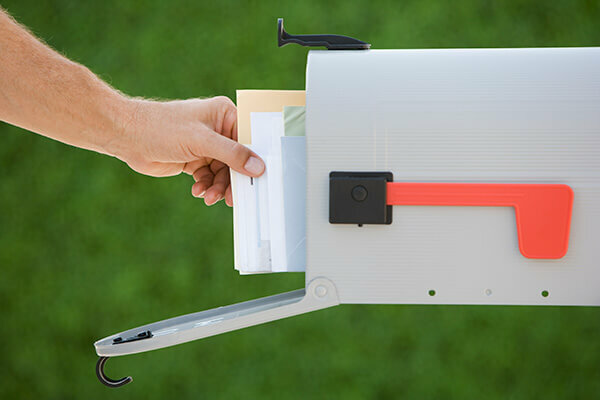 Valpak’s most popular and affordable solution is direct mail coupons. These powerful and cost-effective coupons incentivize consumers to do business with your company. They’re mini-billboards that feature best-practice offers utilizing a lean design, so consumers see the value immediately. Direct mail flyers are a solution for businesses that need more advertising space. They’re a larger-print version of Valpak’s direct mail insert, which can be used for promoting menus, product lines or sales. Our flyers are also ideal for getting your message out – from location announcements to special events. Does your business have a loyalty program? According to Colloquy, Americans hold memberships in close to 4 billion loyalty programs. 53% of consumers surveyed responded that loyalty programs were “easy to use,” while 39% said they receive great discounts from them. 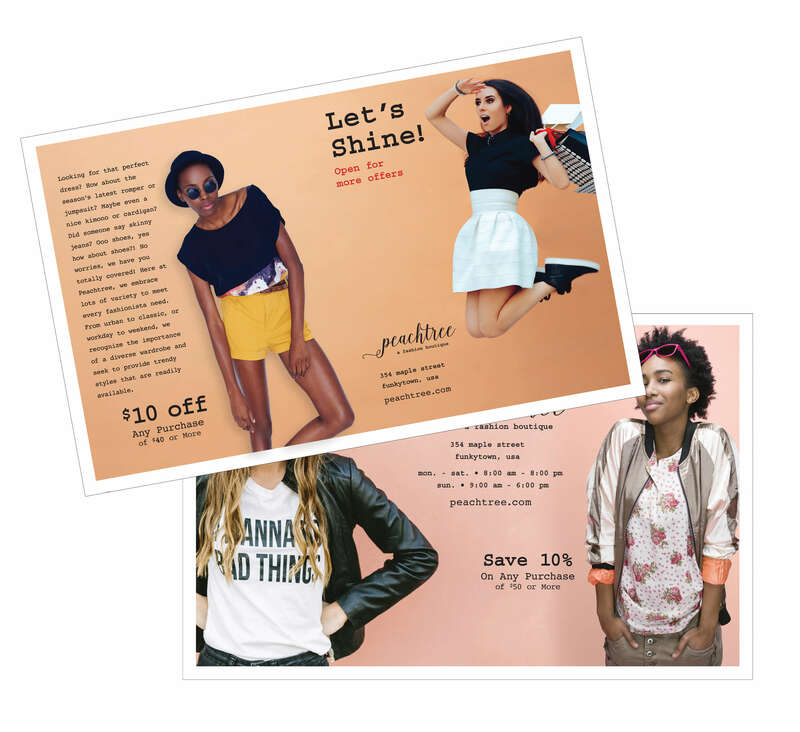 Give your customers both with our direct mail cardstock – a cost-effective way to reward loyalty and encourage repeat sales. Your loyalty cards will be designed according to your preference of finish with optional redemption tracking. Solo direct mail is completely customizable from the mailing list to the mail date. Valpak’s flexibility, coupled with its size and scale, enable you to receive volume pricing while taking your 1-to-1 marketing efforts to the next level. While Valpak is certainly known as the national leader in direct mail marketing, sending out 469 million Blue Envelopes annually, our grasp of digital marketing is equally impressive. Other Omaha advertising agencies claim to be “full service” but don’t let your company’s voice be heard. Your message gets lost in their cookie-cutter vision of your company. Valpak is designed to help small business thrive through your values and philosophy, not ours. You also have the peace of mind that your digital marketing plan is in good hands. When you partner with your Valpak of Omaha advertising team, you’re working with a Google Premier Partner. To achieve this status, we’ve met an extensive list of requirements, including Google Ads certification. Google gives Valpak its stamp of approval because of our ability to help companies flourish through digital advertising campaigns. As a Google Premier Partner, we have access to a designated team of Google representatives that can provide analysis, insights and advice if an issue surfaces. Valpak’s suite of digital products improves your online footprint. 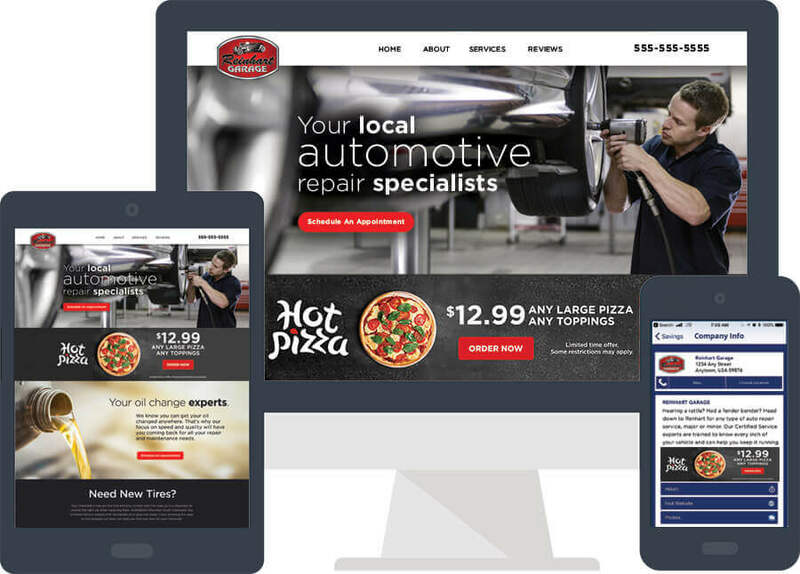 Display advertising sets Valpak apart from other Omaha advertising agencies. 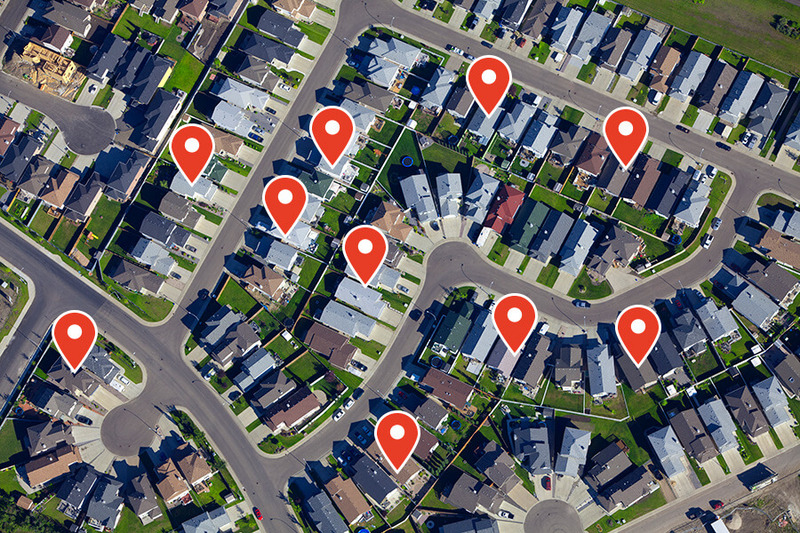 Our precise hyper-targeting enables your digital ads to be seen by local customers looking to spend money on businesses like yours. Social media marketing is an easy and inexpensive way to establish and cultivate brand awareness. 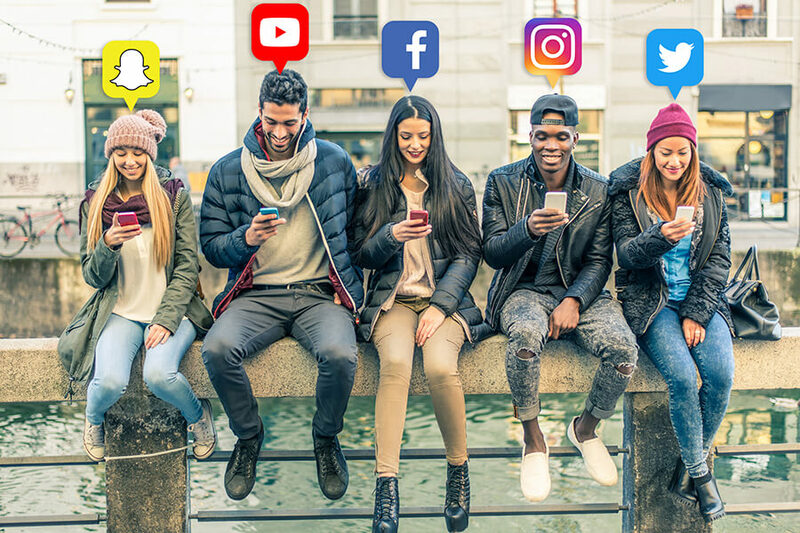 Valpak can help you create your profile, connect with customers and build your follower base. To help you understand your customers’ online interests and behaviors, we’ll help you keep track of consumer insights pages. The Valpak web development team can improve your search engine optimization (SEO) to move your site closer to the top of search engine results pages (SERPs). This translates to more traffic for your site. Our expert SEO team can also provide keyword research, content optimization and technical analysis. Along with good SEO, a search engine marketing campaign will also get your site closer to the top of SERPs and increase traffic. Valpak will handle campaign set-up, including keyword bidding and optimization. Lastly, with close to 2 billion live websites, it’s highly likely your business owns a space on the World Wide Web. However, when was the last time your site was updated? 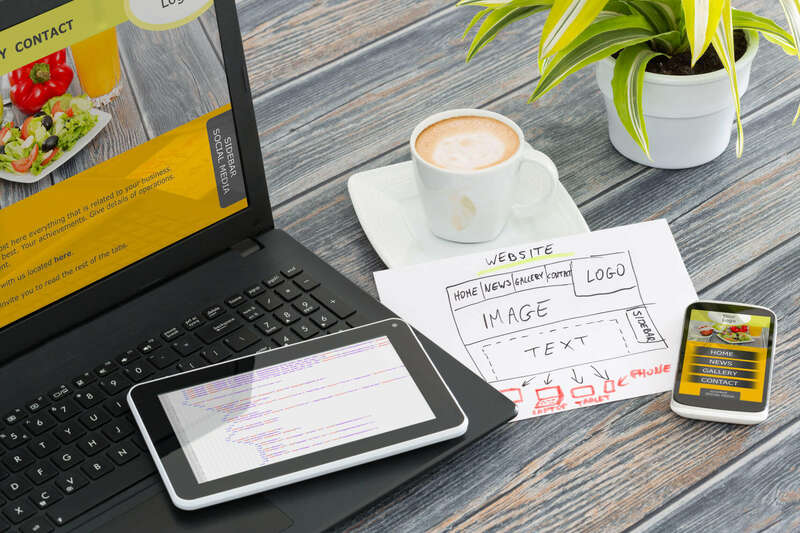 Your company’s site must be active and utilize up-to-date design optimization, including scaling across desktops, smartphones and tablets. Valpak’s web development team can help. We can develop or optimize your current site to be mobile-friendly and continue working with you to make updates as needed. So, how do you know if an Omaha advertising agency is full service? First, it should provide digital and print advertising solutions for your business, regardless of your company’s size. It should guide you through every step of the process from your ad’s design to performance tracking. It should give you cost-effective options that target households most likely to do business with you. Finally, it should do this with your marketing vision, needs and goals in mind. Can your current Omaha marketing agency do all that? Valpak can! Contact your Valpak of Omaha advertising agency today for a free marketing consultation. We’ll walk you through how you can reach as many as 210,000 qualified households in Council Bluffs, IA and Lincoln, Belleview, Papillion and Omaha, Nebraska. The USHL’s Omaha Lancers have advertised with Valpak for more than a decade. Rob Lippolis, director of broadcasting and media relations for two seasons, says Valpak provides great products in The Blue Envelope® and online. With Valpak’s flexibility, the Lancers create different opportunities based on the mailing area and product. Rob credits Valpak’s Omaha advertising capabilities with attracting more fans to Ralston Arena from all over Greater Omaha. If you’re advertising in Omaha, your business can also see increased traffic and sales if you choose Valpak.